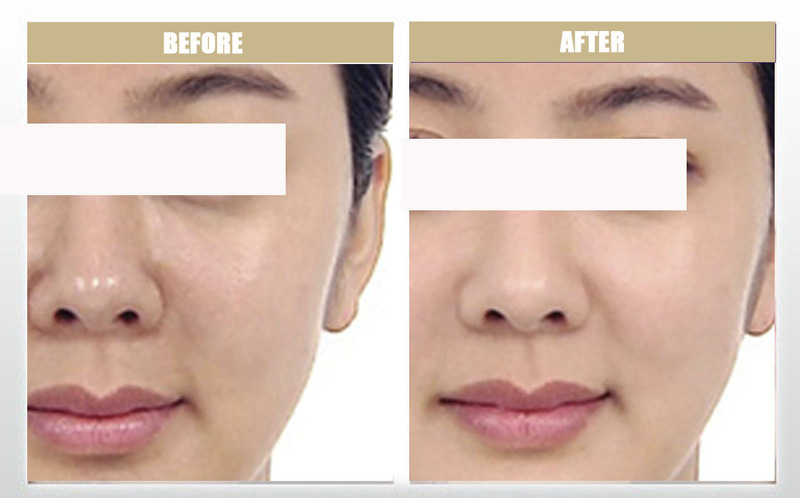 My only wish was to get a clear, bright and smooth skin. And it came true ! 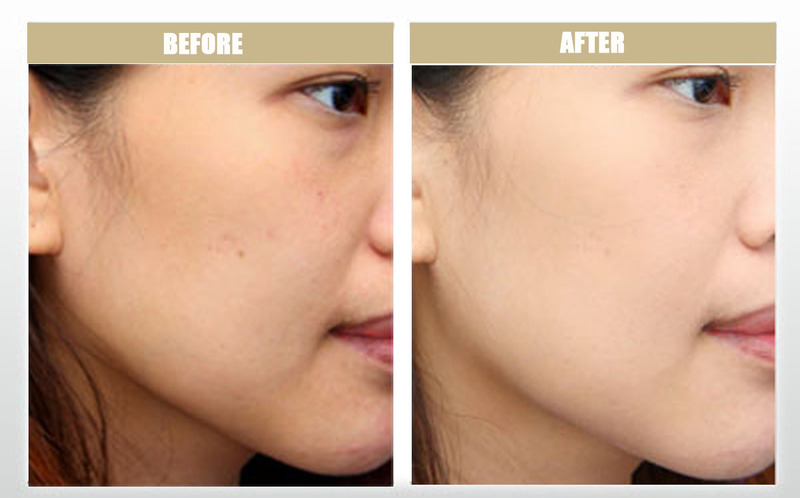 You can actually see with your own eye the instant process of your skin getting whiter, brighter and smoother in an instant! 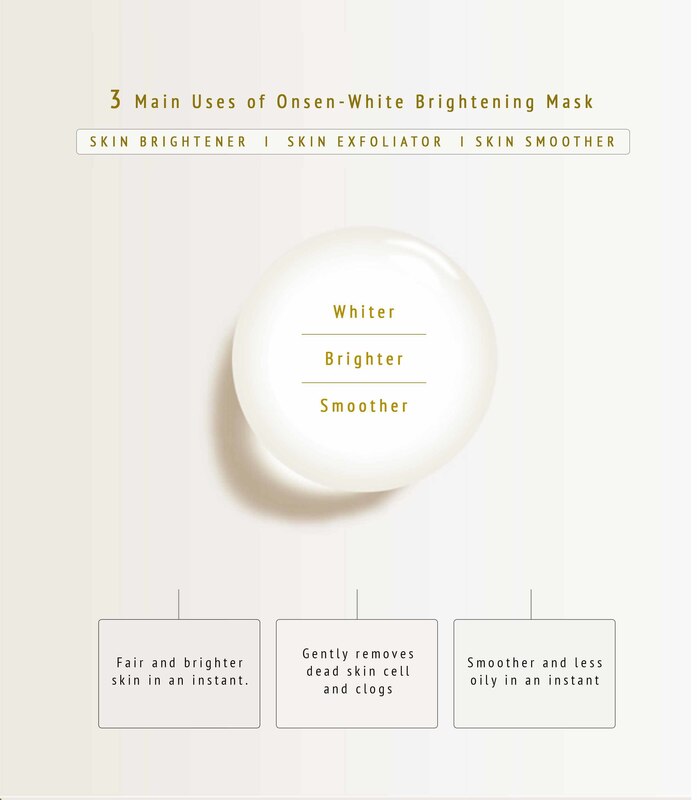 Danjunna Onsen-White Brightening Mask uses only Japan's native Onsen-sui, Yuzu and Cherry Blossom to achieve skin brightening naturally in an instant ! 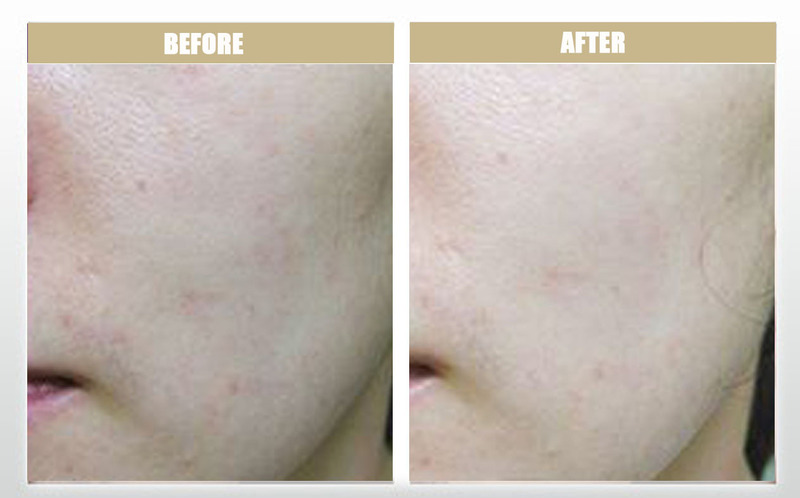 "Toji", a traditional culture of Japan where Onsen-Sui (aka Onsen water), is very much revered for its healing and anti-ageing efficacies on our skin. 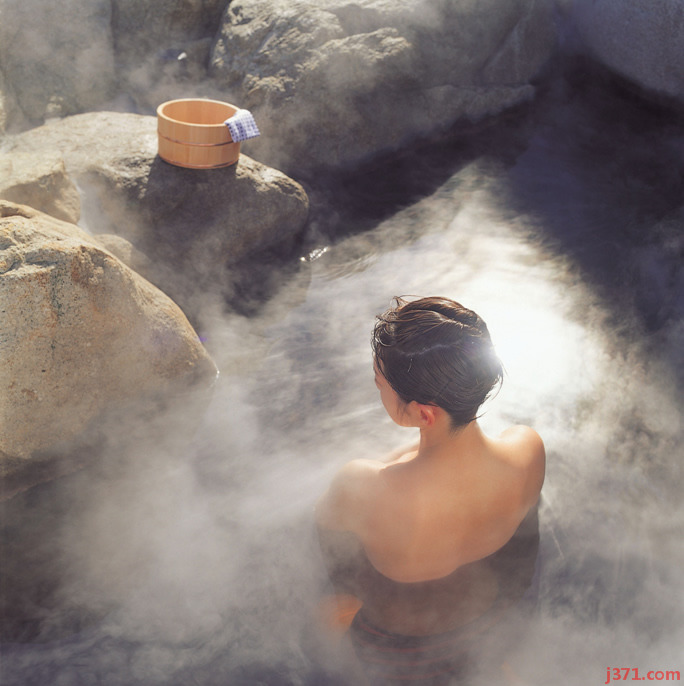 Since ancient times, Japanese women have been relying on Onsen-Sui's efficacies to fulfill their eternal yearnings of beautiful, moist and youthful skin. 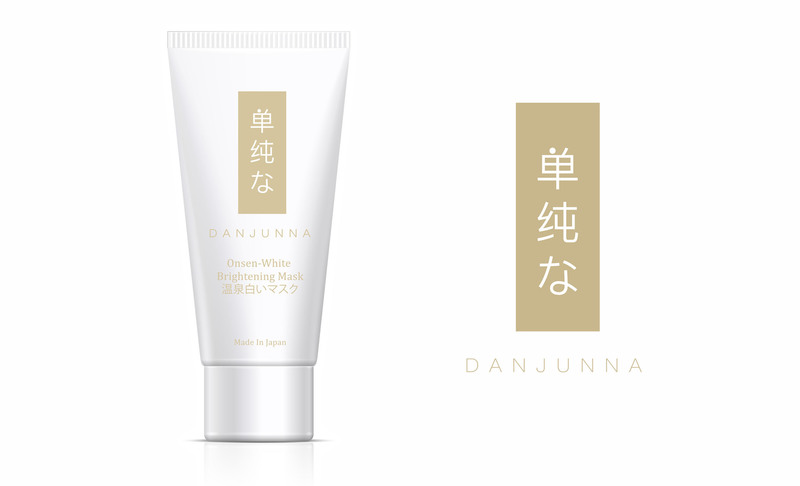 Danjunna infuses this traditional "Toji" with Yuzu and cherry Blossom, making it great for skin brightening, stimulating collagen production and delivering the skin with powerful antioxidants to delay skin ageing. 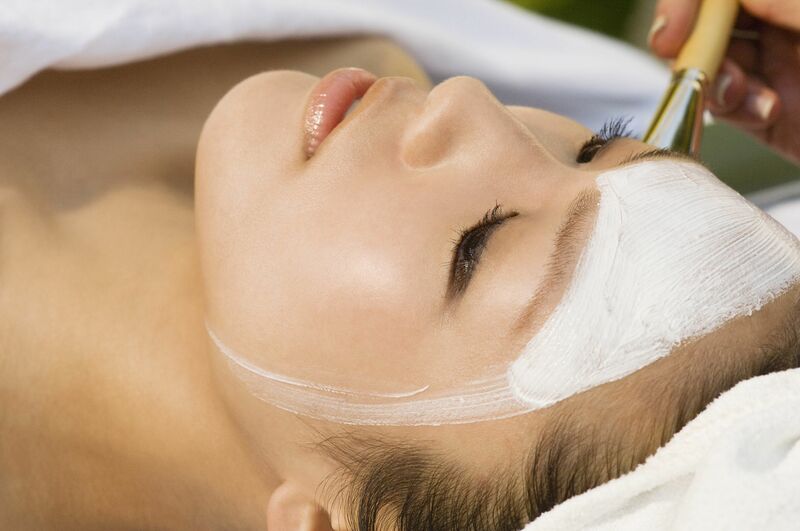 Purchase 1 Danjunna Onsen-White Brightening Mask at $68 and get FREE Danjunna Treatment Facial (worth $168) from Epi Treatz.